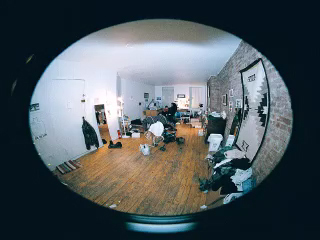 Son of Waves Studios - NYC. Infinite music and imaging studio. Dylan Tauber studied at Columbia University from 1993-1996, after spending a year at the Hebrew University in Jerusalem. Dylan was the first student from his yeshiva high school to attend an Ivy League university. Dylan graduated from Columbia with a BA in visual arts, with an emphasis on photography and electronic music. He also worked as an investigative journalist for the Columbia Spectator student newspaper and was the associate editor of the Spectator in the summer of 1994. In 1994 Dylan turned his dorm room into a digital photography and electronic music studio. He was the first student at Columbia to create digital art and digital photography. 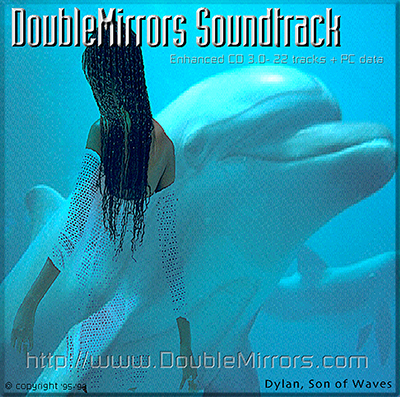 Dylan's senior year independent study was the Project Double Mirrors CD-ROM, a multimedia project containing hundreds of photographs, digital artwork, multimedia, and an original electronica / ambient soundtrack called the Double Mirrors Soundtrack. 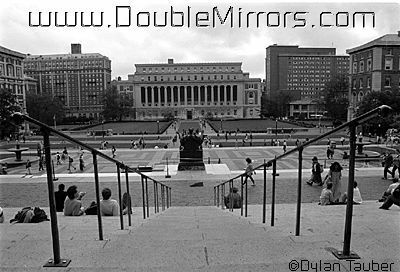 Dylan also studied writing, and his Double Mirror Theory was first written as a paper for his Lit Hum class in 1994, and later published on DoubleMirrors.com. 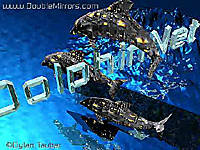 DoubleMirrors.com, founded on November 1, 1996, was the internet evolution of Dylan's Project Double Mirrors CD-ROM. 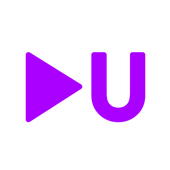 He built this site from his first studio on 14th st. in the East Village of Manhattan, and has been updating it as well as 19 other web sites since then. Dylan's NYC digital art and photography can be seen on his web gallery. Dylan composed and released a total of 12 electronica music albums since 1996, starting in NYC, and then recording others in Jerusalem and northern Israel. 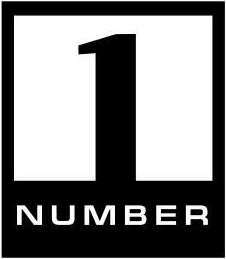 All 12 albums are available for free download. In November 2018, Dylan's music video "Dolphin Swim Remix (feat. Enlia)" will be shown on the outside of a building in Times Square. All work © copyright, 1997-2018, by SWStudios/Dylan Tauber. All rights reserved.